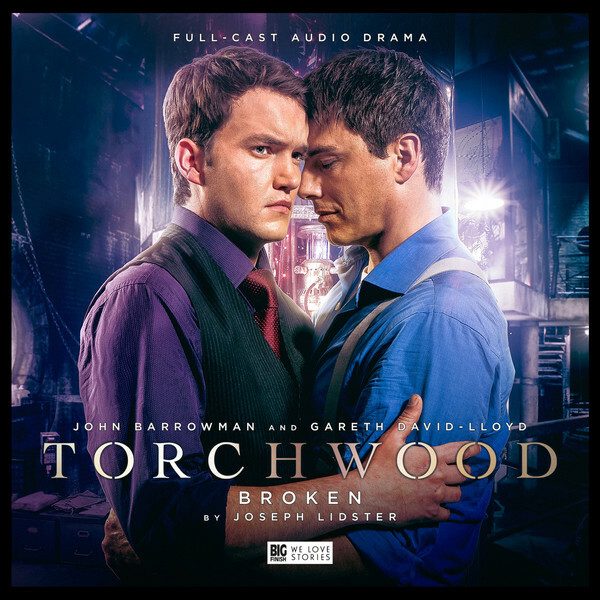 A Full Cast Audio Adventure on a single CD starring John Barrowman as Captain Jack and Gareth David-Lloyd as Ianto. Ianto is at his lowest point following the death of his girlfriend Lisa. Lost, he goes to somewhere he can feel safe – his local pub. But when Jack turns up, everything changes... Gareth and John have already been back for Big Finish, but this is the first production to feature the pair of them in years. The tale promises to show the journey from Ianto’s disgust with his boss in Cyberwoman to his open flirtatiousness later in the first season, but can it live up to the hype?